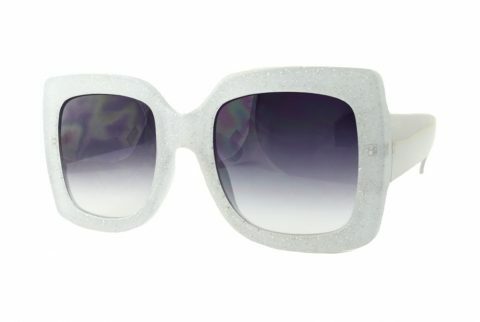 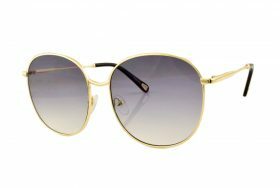 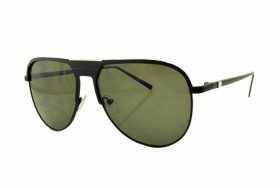 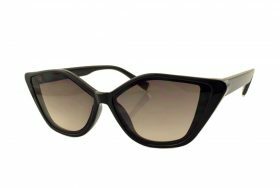 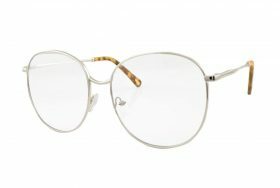 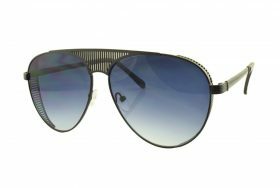 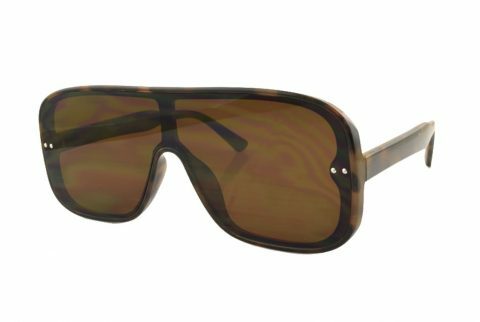 FV Eyewear Inc. offers the best in quality designer inspired wholesale sunglasses, and retro vintage styles at low discount prices! 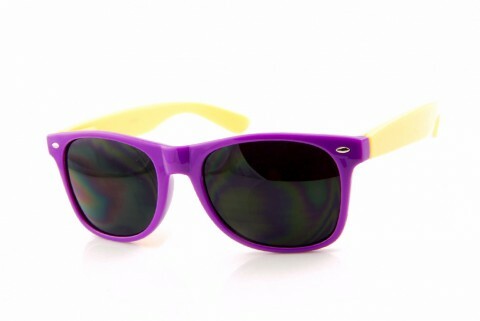 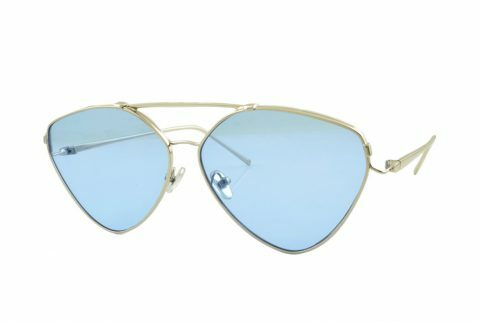 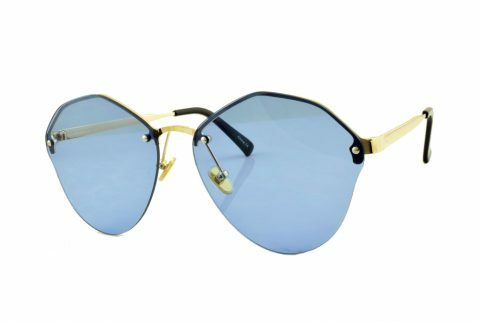 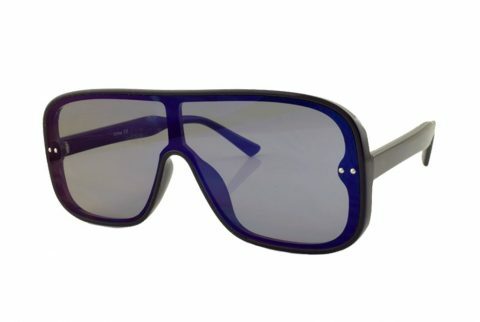 Categories: Men, Women, Unisex, Retropop, New Arrivals, Color Tint Lens, Flat Top, Shield. What You Get: Each style number arrives in a box containing 12 individually wrapped pieces that are assorted in the colors that appear on this page.